Whether it’s hardware in a server room or a virtual machine in the cloud, you can find a call control platform at the heart of every communication system. Big Iron provides the right solution, offering the best features for your size and type of business, one that’s also ready to scale with your needs. Premise. Cloud, Hybrid. Public. Private. The choices can be daunting — work the way you want and shift to a different deployment model when it makes sense. 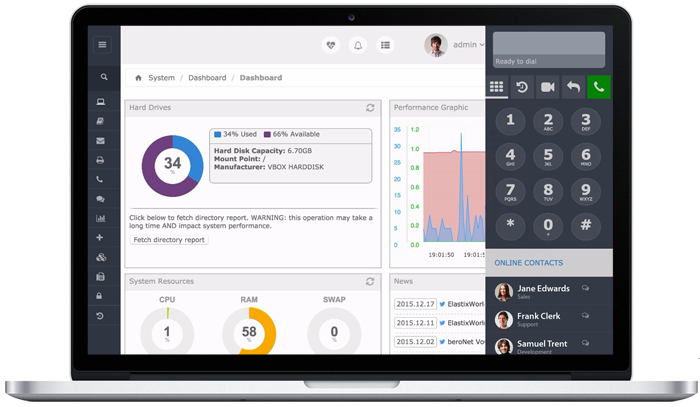 When your business grows, you want a call control platform that scales with you and is as flexible as you need. Because one size never really fits all. With easy administration, reliable performance and robust management capabilities, you’ll always have the confidence of being in control. Get increased flexibility, fast deployment, reduced capex and more control with Cloud PABX. 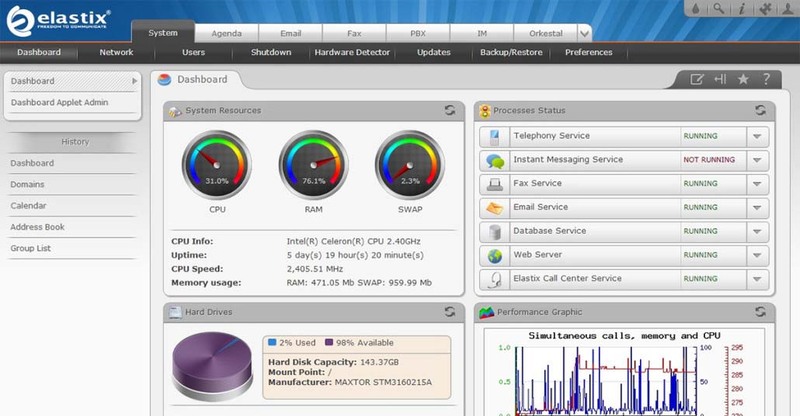 Cloud PABX is a solution that allows you to have an IPPBX up in the cloud in just minutes. No minimum users required or long-term contracts to sign. Need more extensions? No problem, add them as you grow. 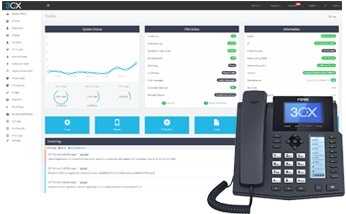 You do not need a physical phone to start your operation, Cloud PBX Elastix is based on version 4.0 of Elastix which includes a softphone right in its web user-interface, you just need a computer and browser and are ready to call. The power of our PABX solutions lies in the fact that it is entirely software based. Leverage your existing virtual environment and take full advantage of its power and reliability, without having to add yet another difficult to manage “appliance” to your server room.